How do I change the position of the watermark? 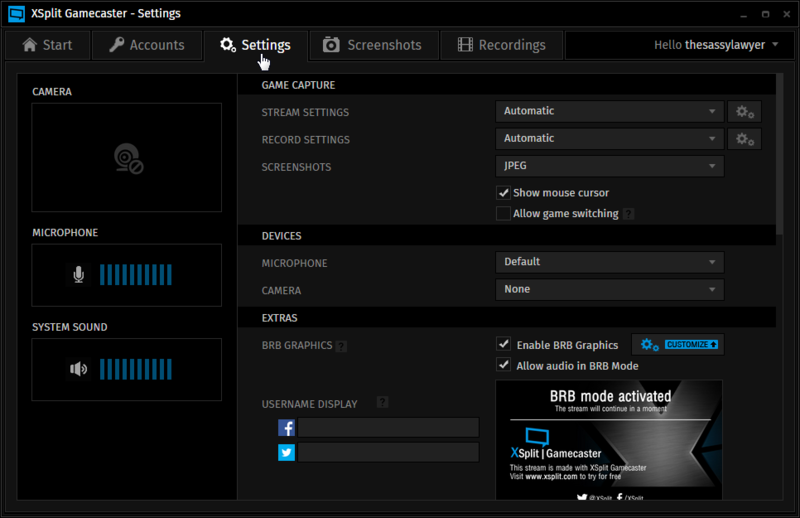 Support > XSplit Gamecaster > Frequently Asked Questions > Advanced > How do I change the position of the watermark? 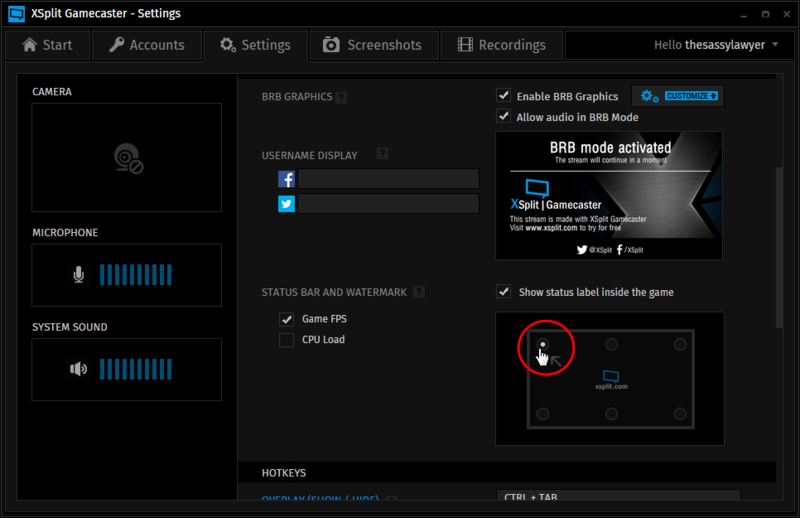 Once you start streaming, you'll see the watermark in the spot you chose.